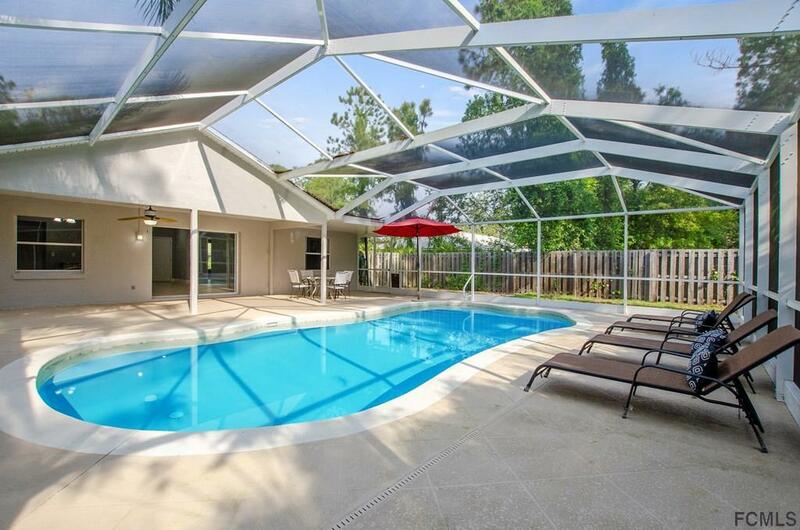 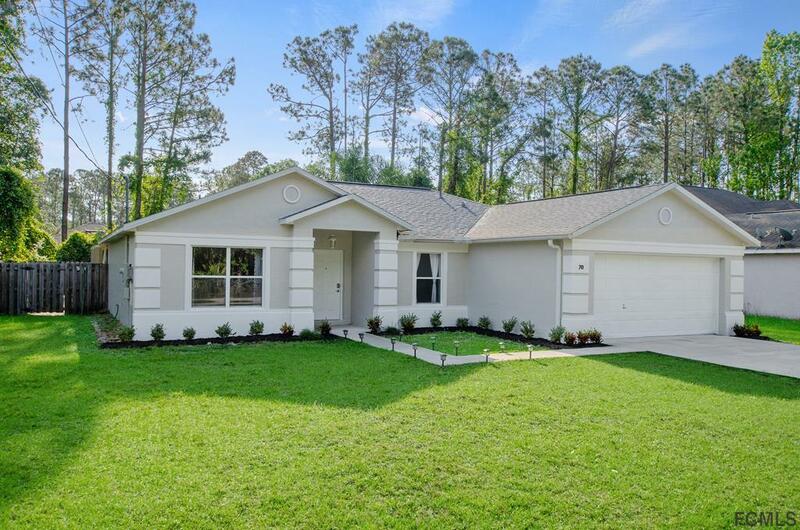 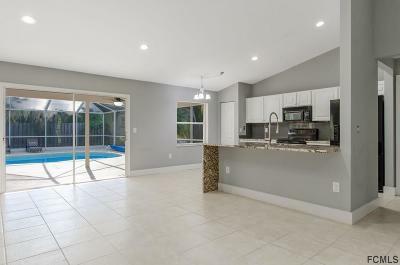 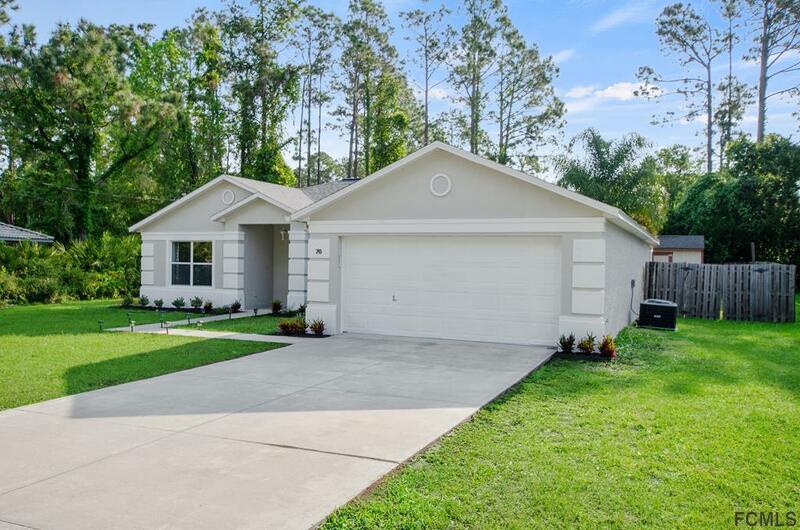 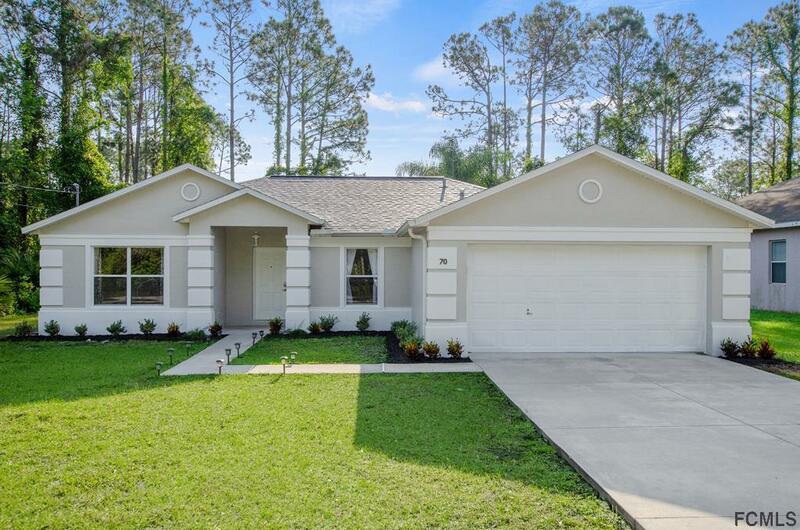 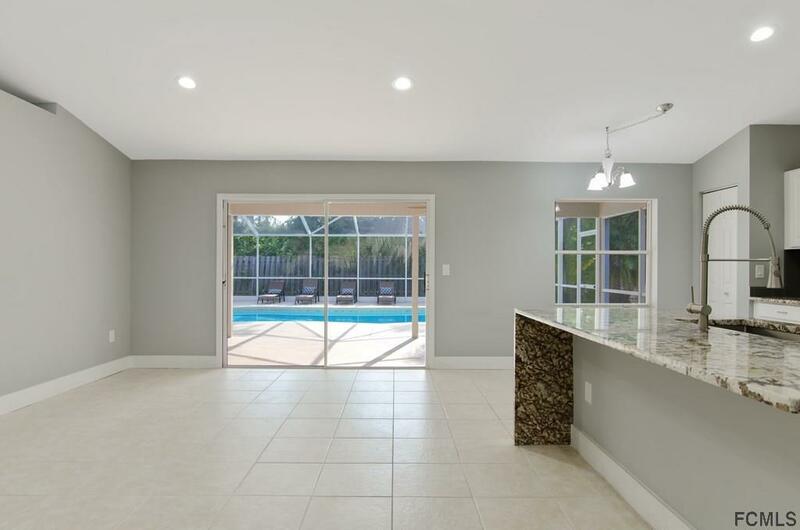 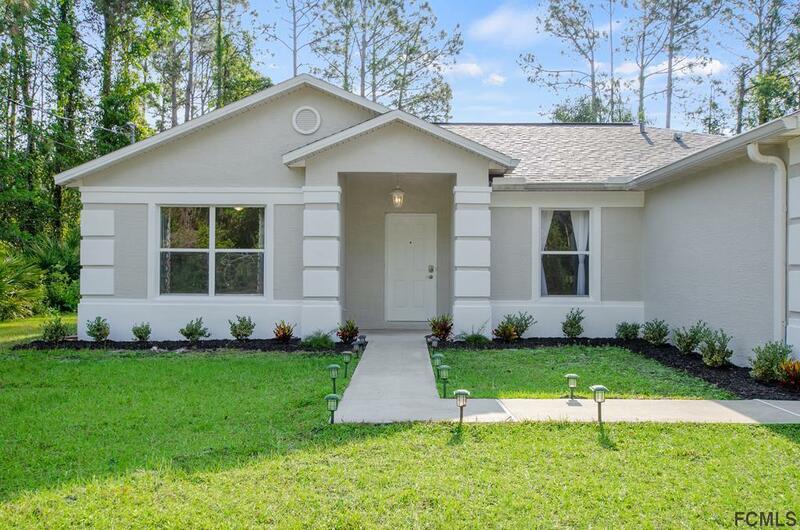 Freshly painted inside and outside , this beautiful light and bright POOL home offers you 3 bedrooms and 2 bathrooms with an office space/den. 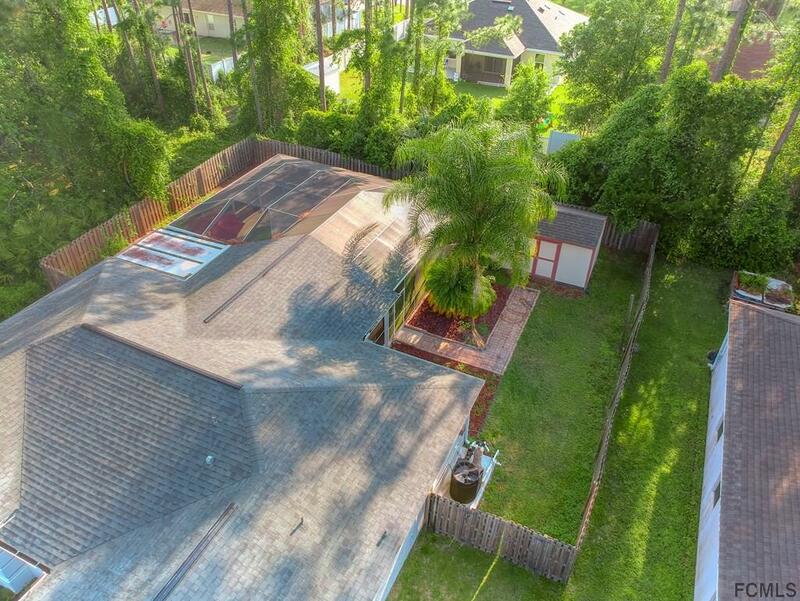 NEW ROOF end of 2018 ! 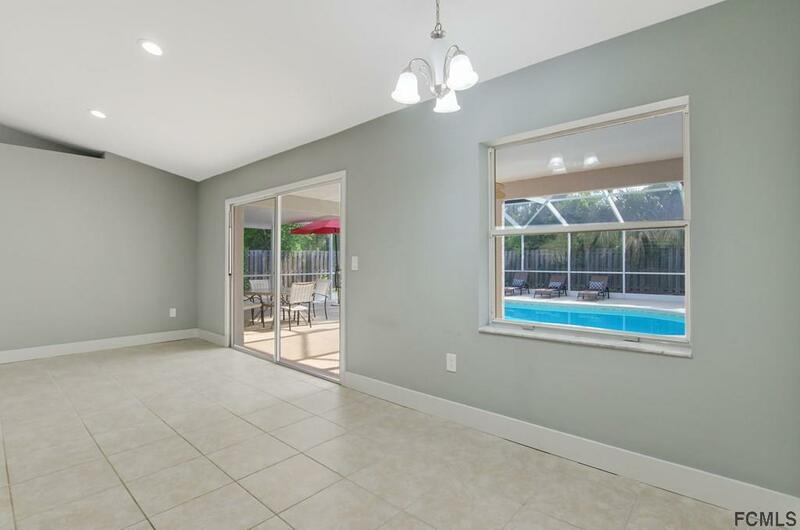 NEW AC end of 2018, Pool was converted to Salt in 2018 as well ! 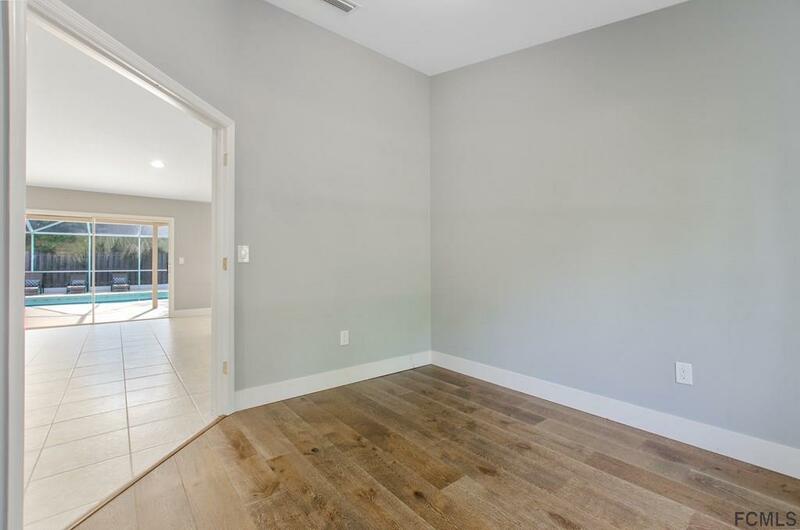 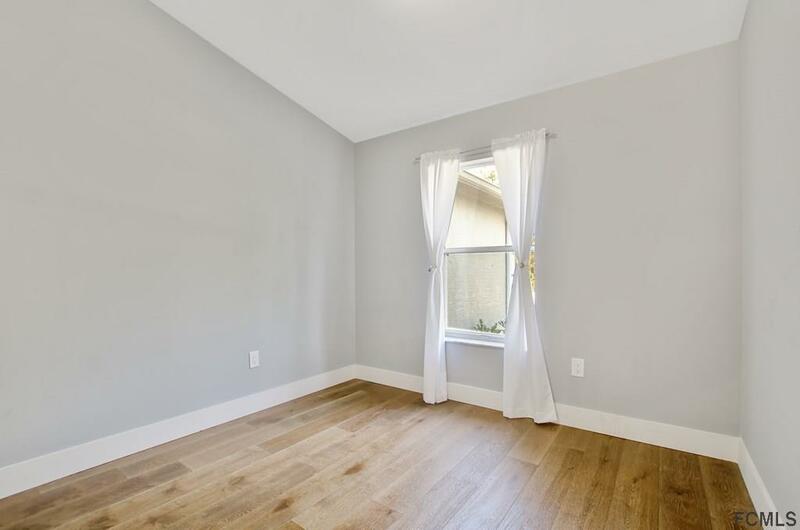 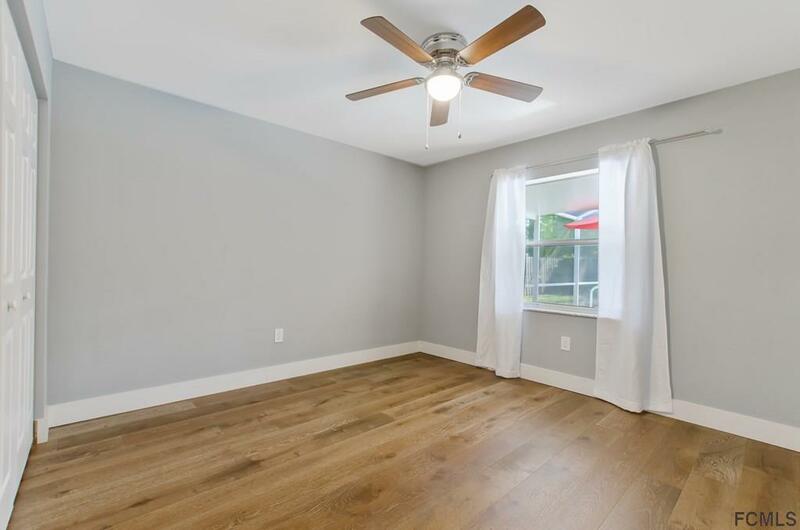 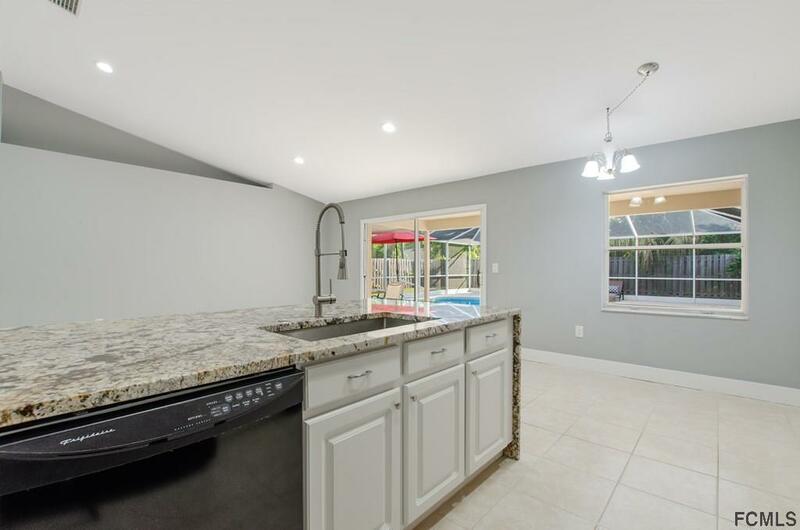 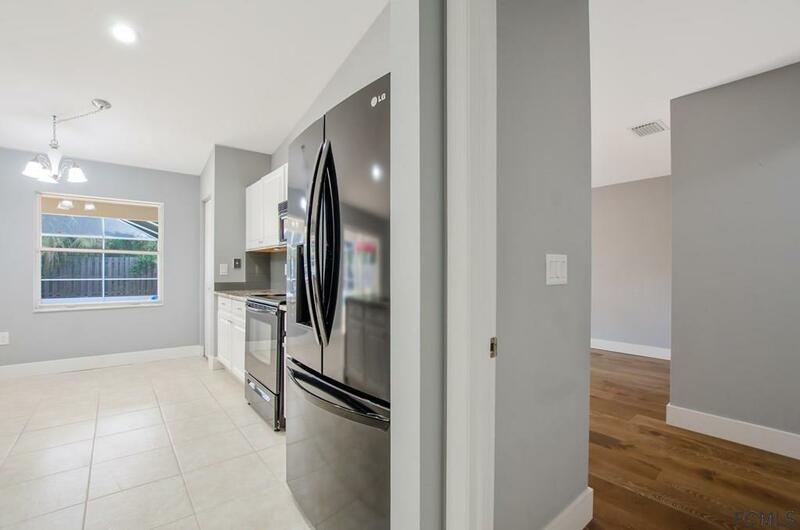 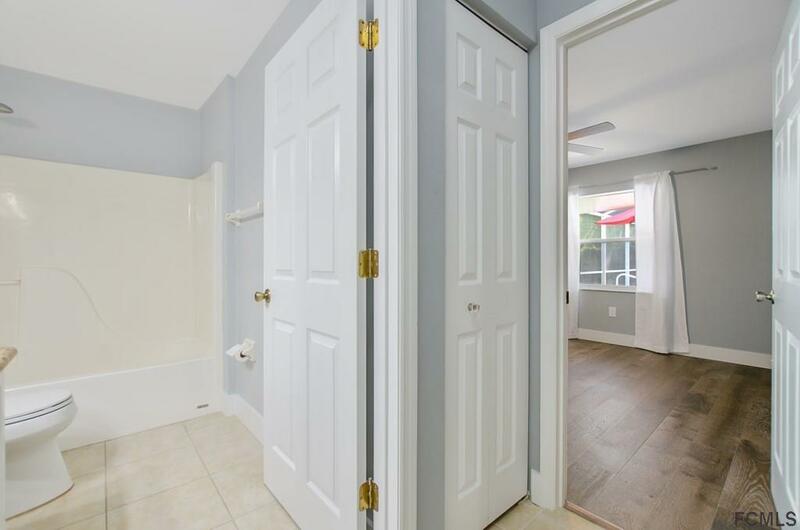 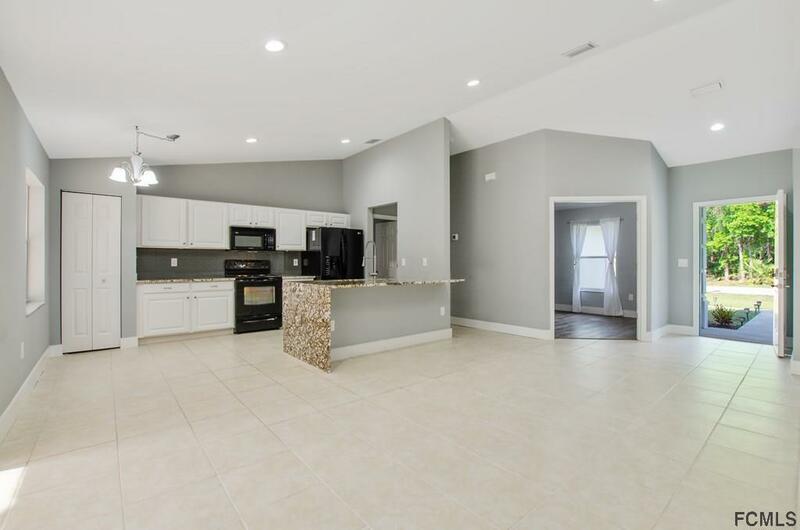 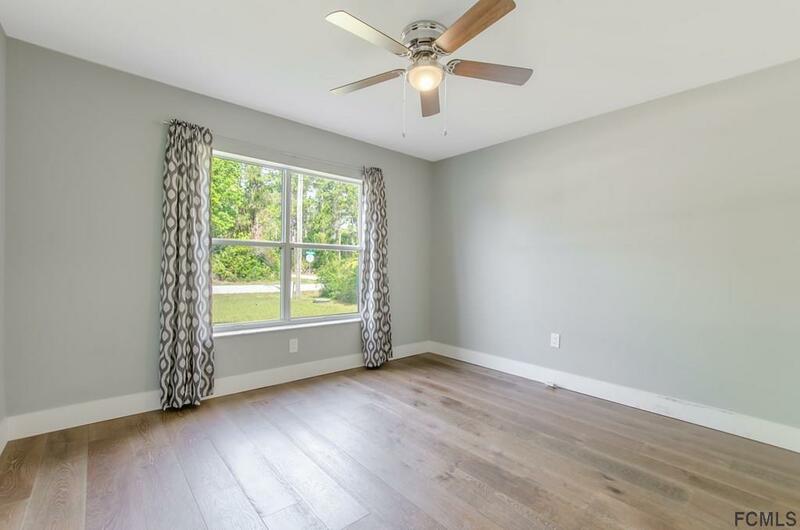 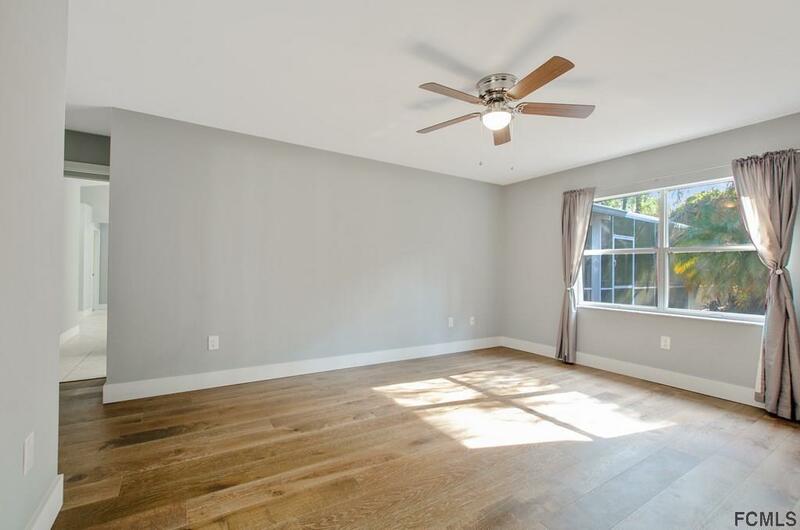 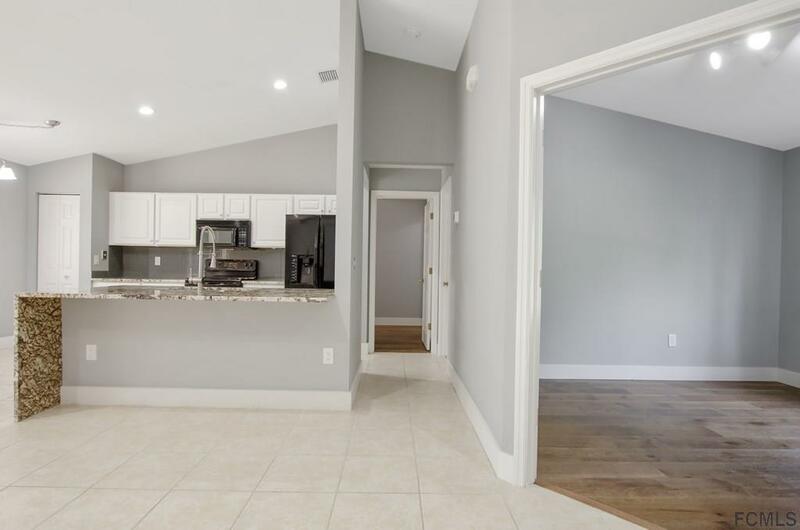 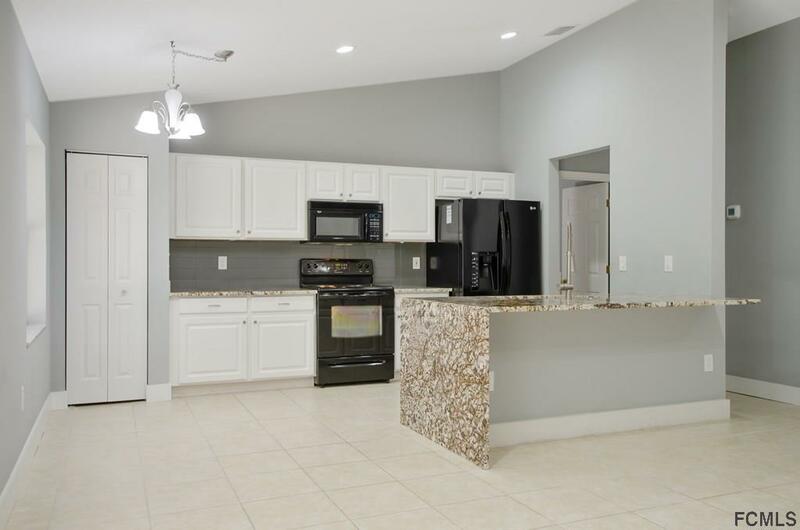 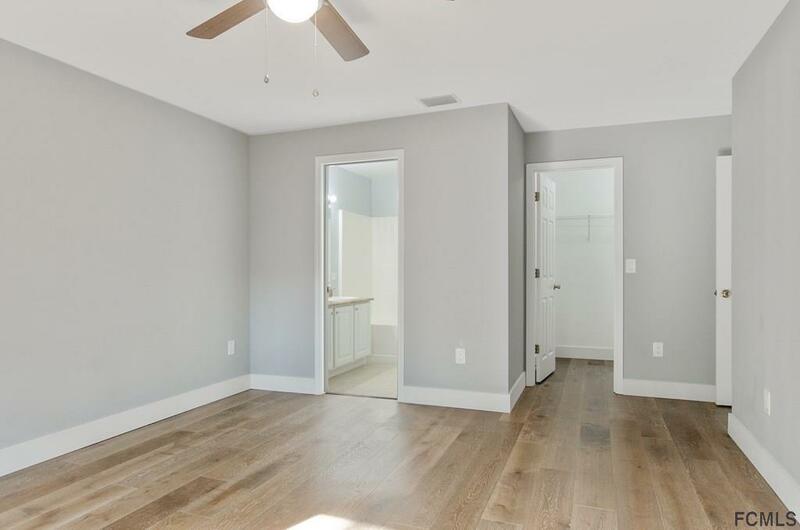 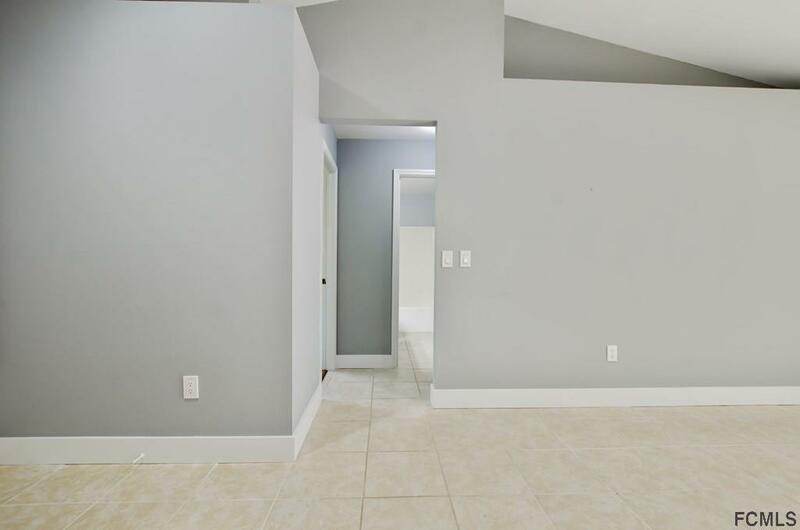 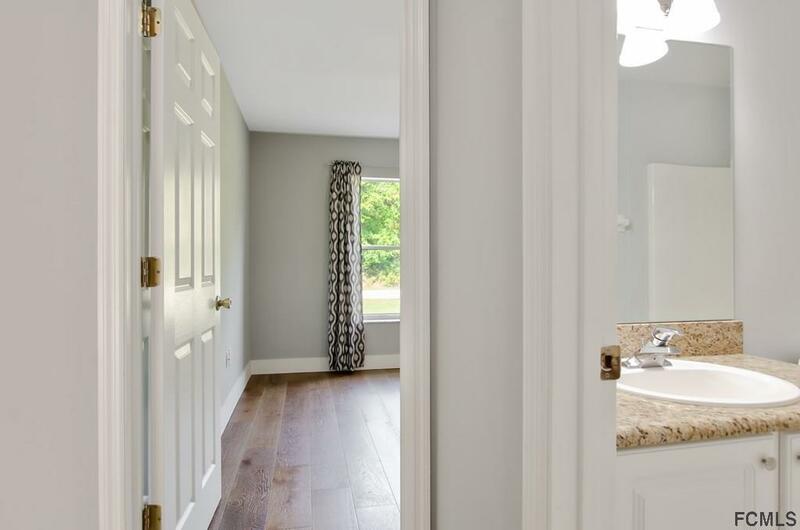 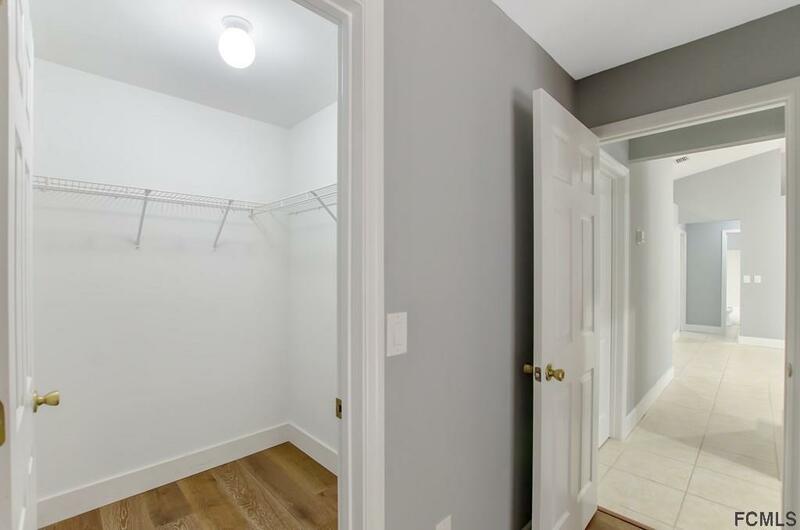 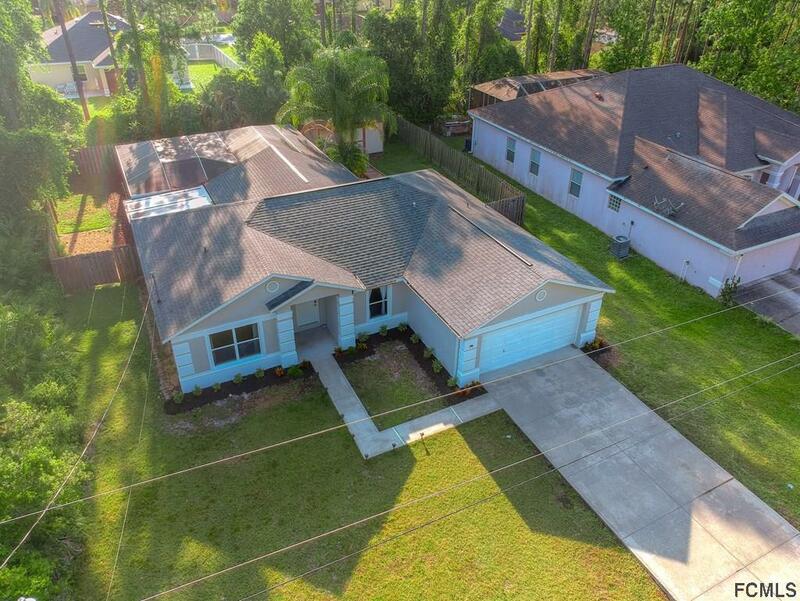 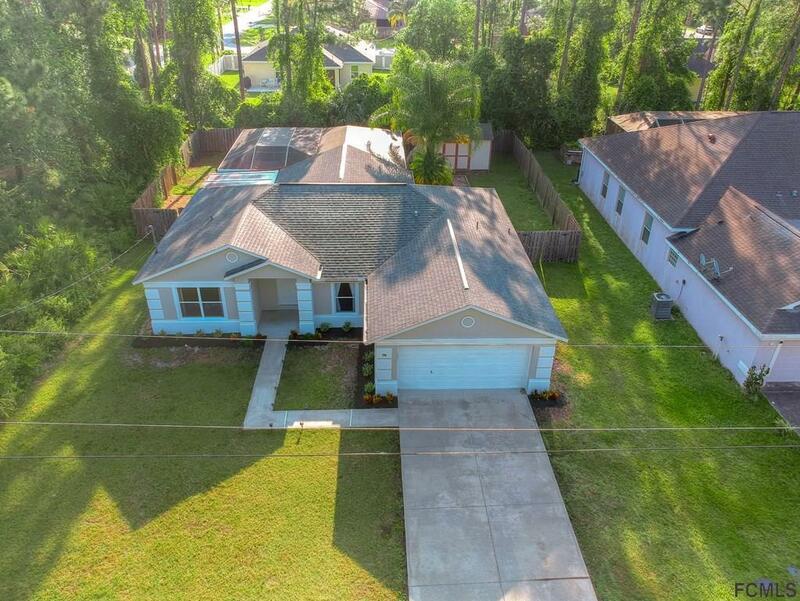 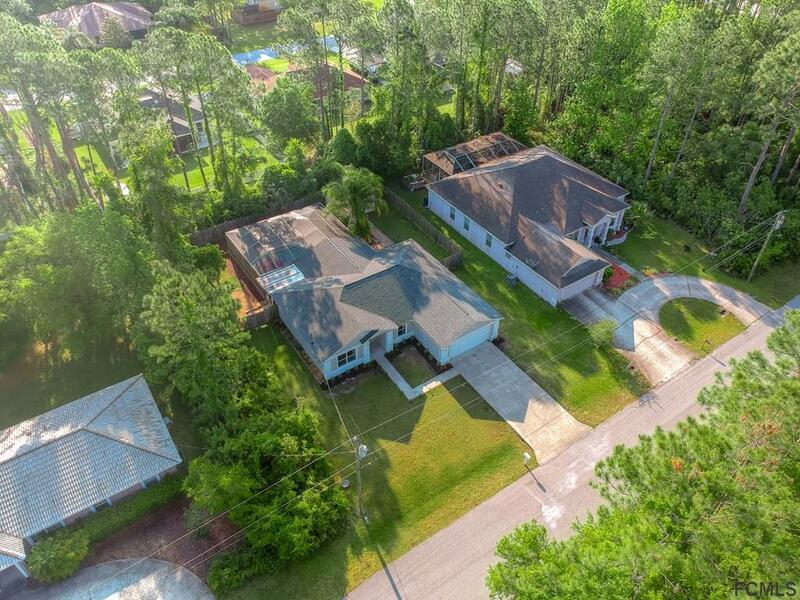 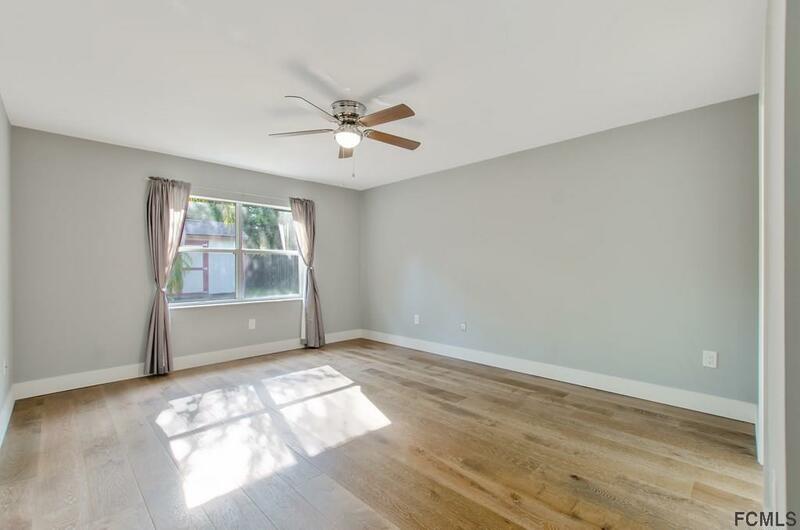 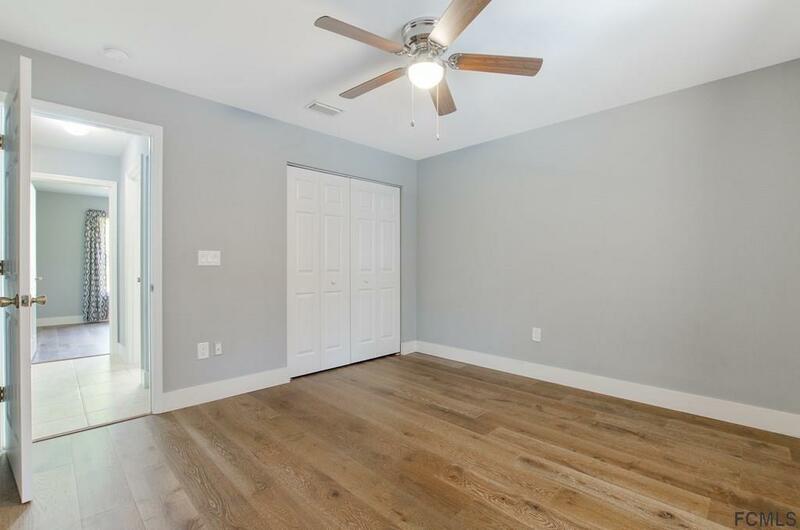 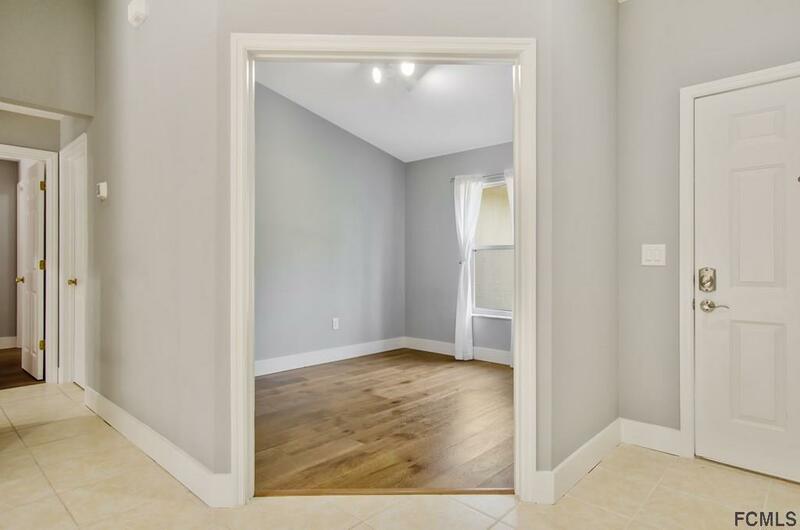 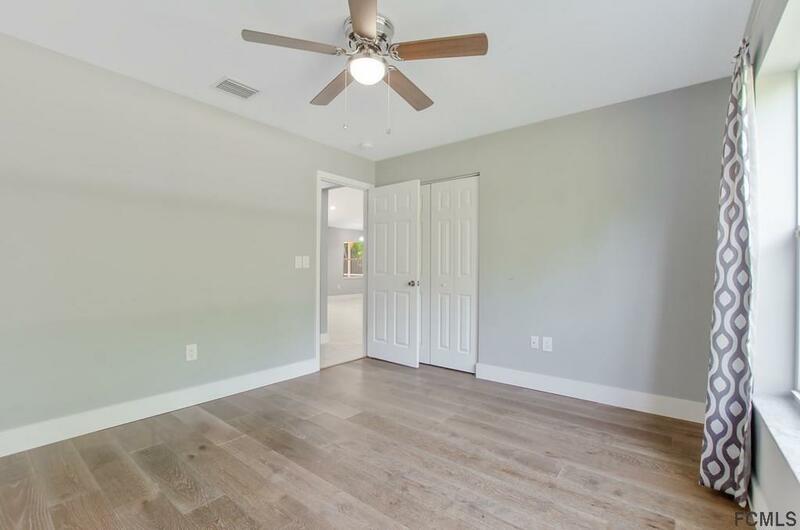 This home has brand new hardwood flooring as well as tile throughout , fans in every room , screened in Pool area and a large newer shed to store all your extra stuff ! 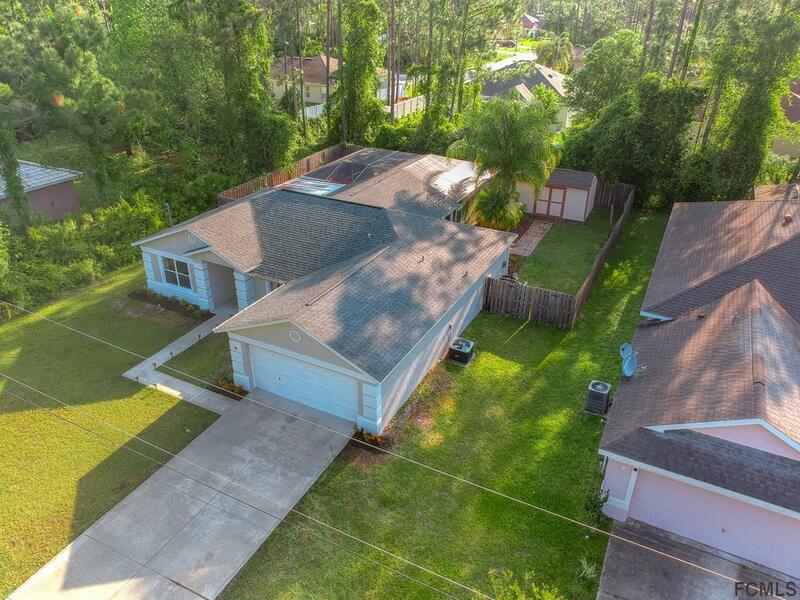 Property is fully fenced in ! 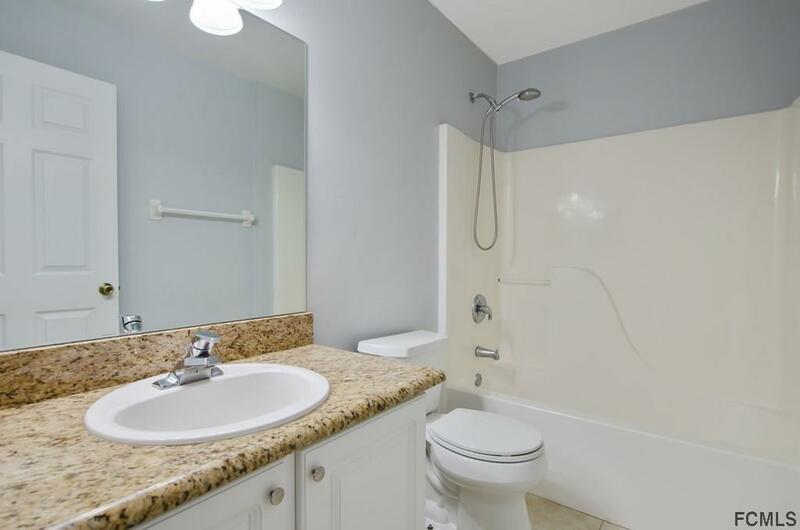 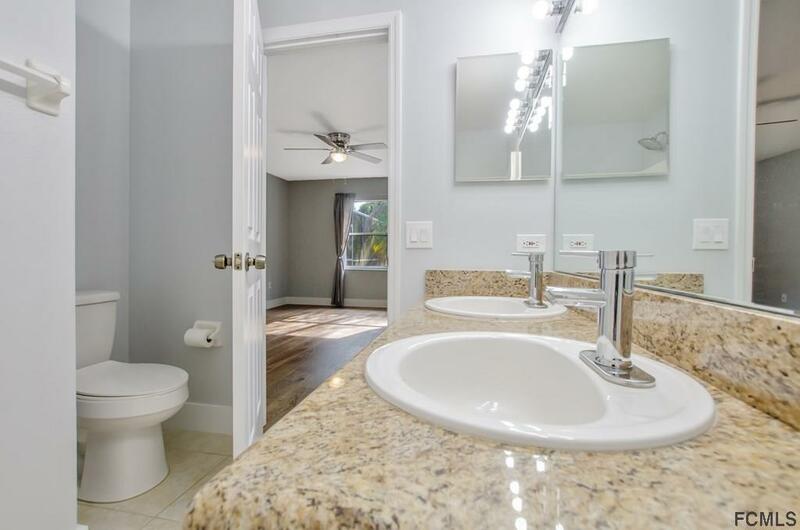 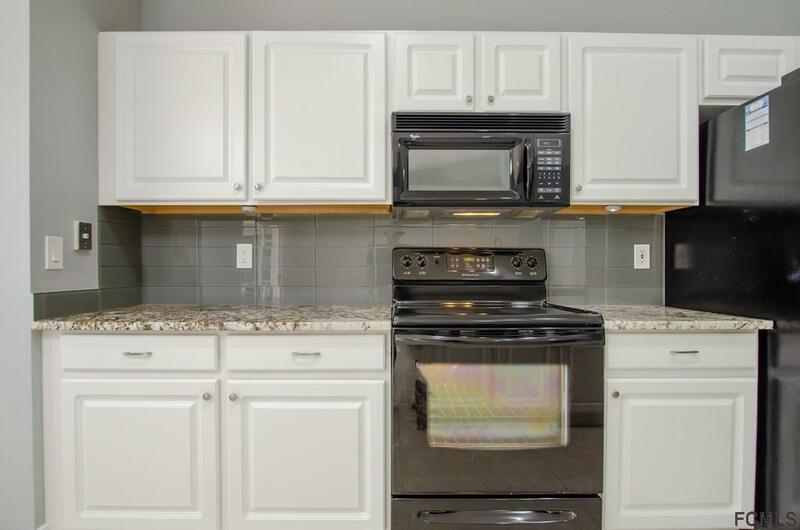 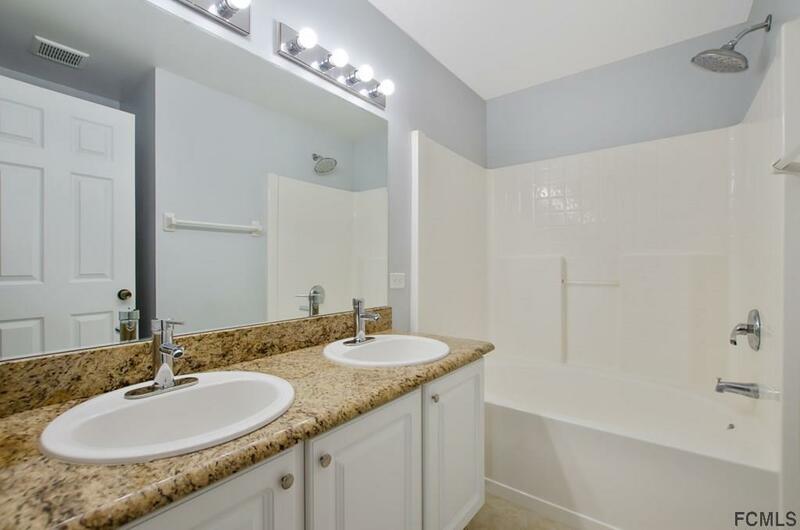 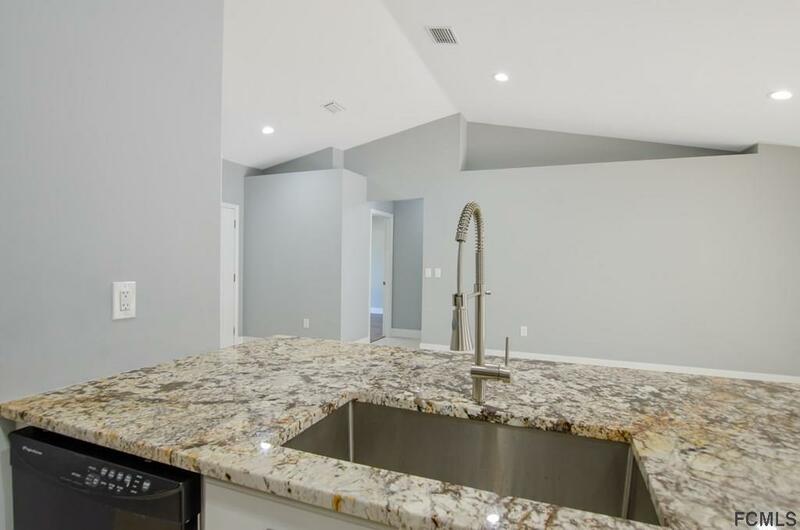 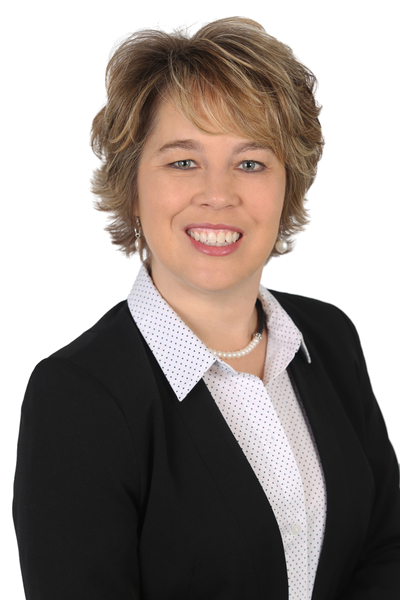 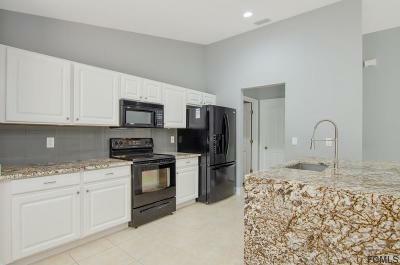 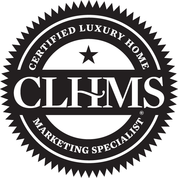 Kitchen has gorgeous high level Waterfall Granite counter tops , Double vanity with Granite in the bathrooms and so much more to offer ! 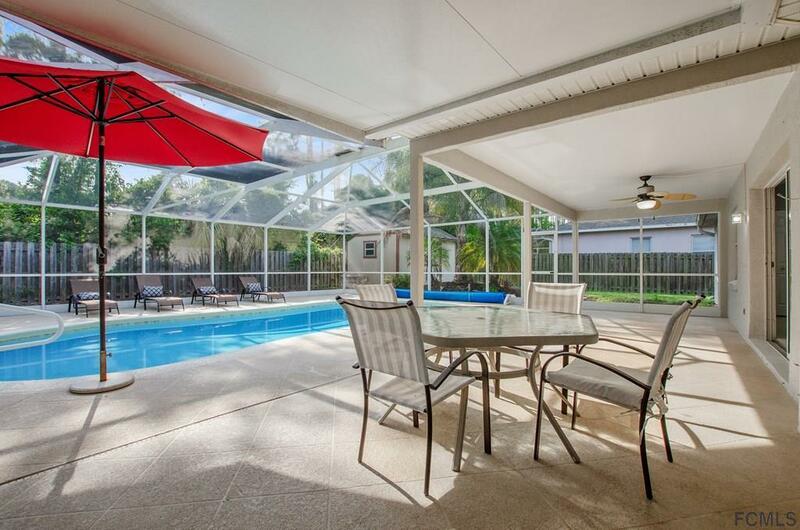 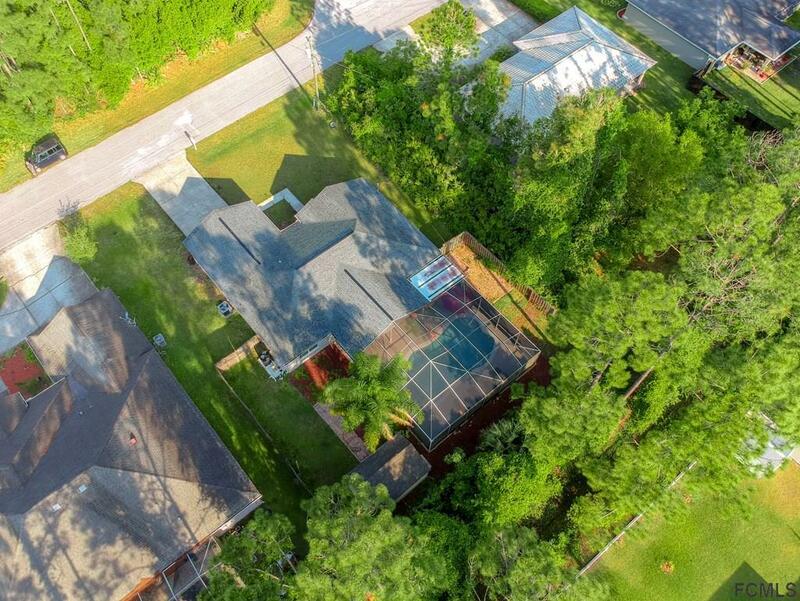 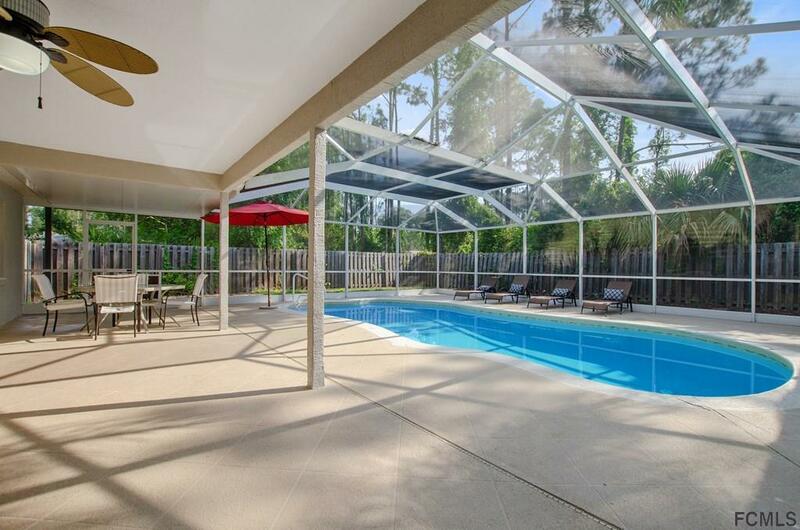 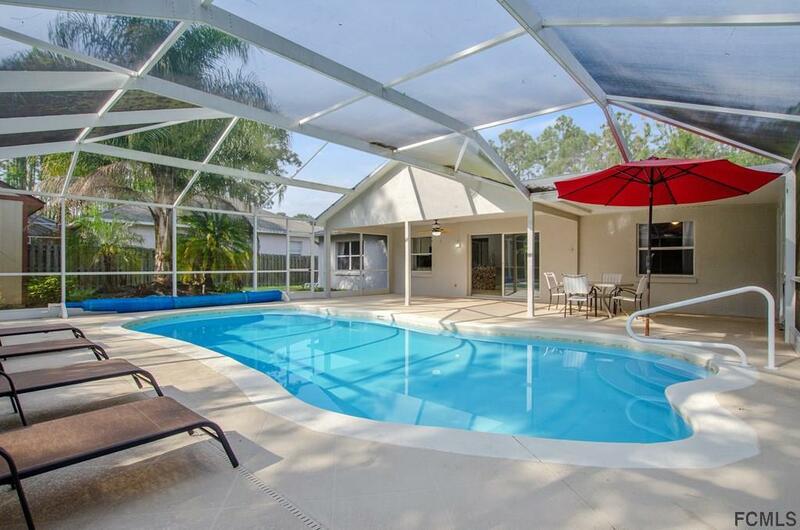 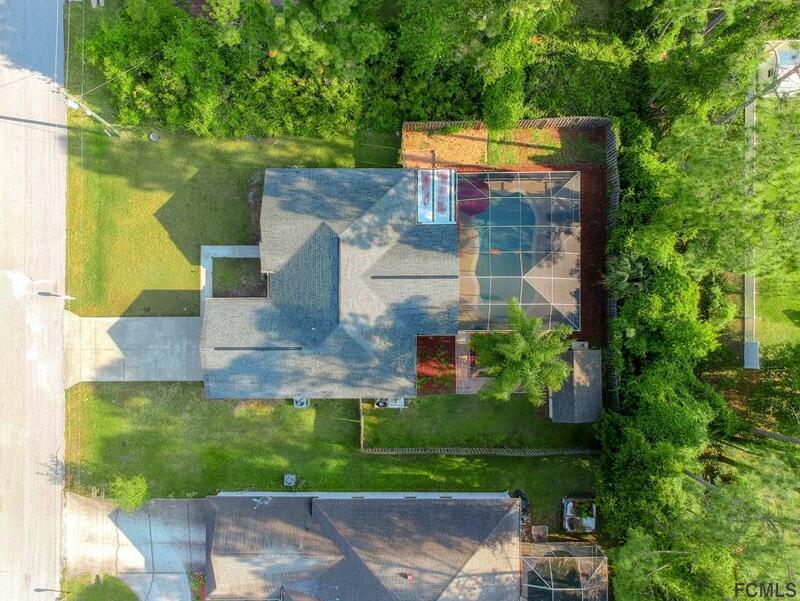 Picture yourself enjoying a cup of coffee on your beautiful Pool Deck in the morning !This fantastic home is located in a great school district , close to all shopping, hospital and major highways and only a short ride to the BEACH . 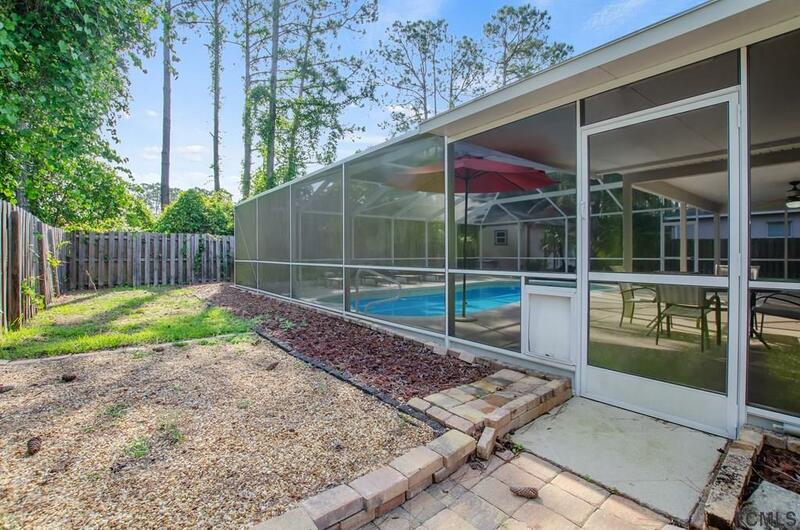 Currently owner occupied till October 1 st .